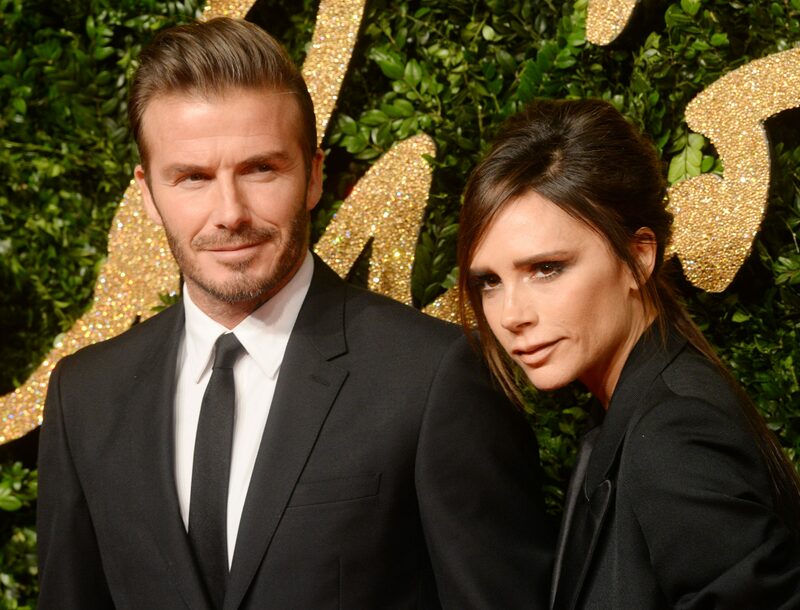 Victoria Beckham has reportedly decided to “take a step back” from her fashion brand – to focus on her marriage. 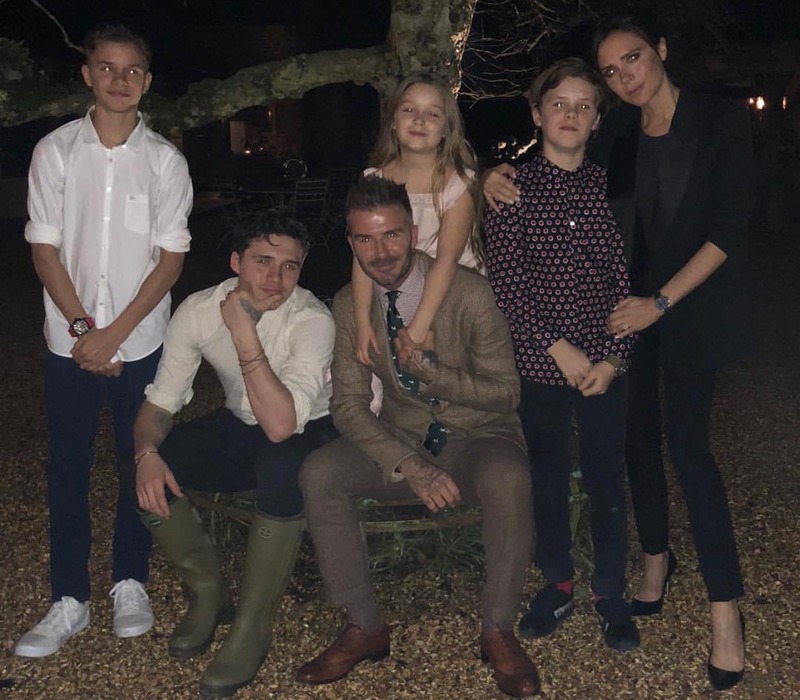 According to Heat magazine, the mum of four is going to spend more time on her relationship with husband David Beckham. The couple only recently were forced to deny claims David had cheated, when an online rumour went viral. “It was a very emotional decision because her fashion label is her baby, but Vic has decided to take a step back from day-to-day involvement to focus on other things,” a source told the mag. “She’s proved herself, and now she’s saying it’s the right time to make this change. She hired a new CEO, who will start in September,” the insider added. David is set to spend next year launching his football team in Miami, so it’s likely Victoria will want to be by his side. “The last 18 months have tested them, there’s no denying it,” the source added.